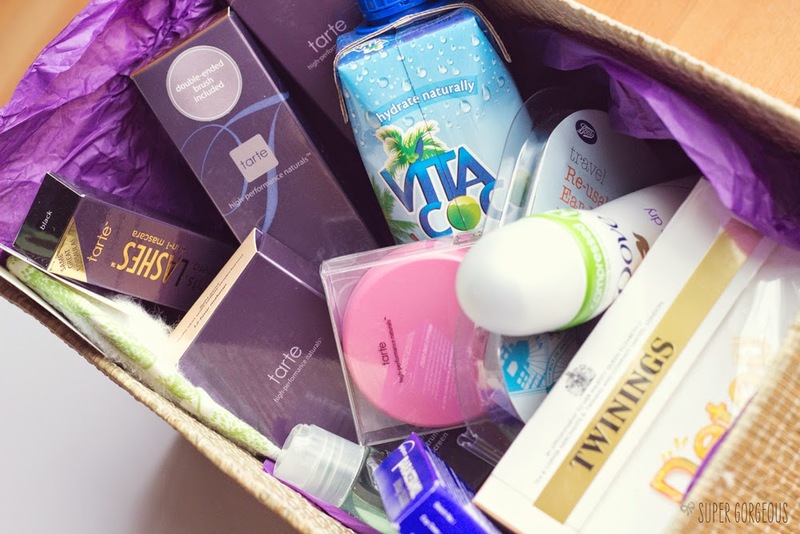 I was recently sent a rather lovely box from Tarte Cosmetics, asking me to take on their 12 hour challenge. The range of their products they had sent claim to last for 12 hours, and they wanted me to put this to the test. The box of goodies couldn't have come at a better time, as later that day I was off to join singing sensation Harvey on tour with Little Mix as his makeup artist. Long days - lots of travelling and busy evenings, surrounded by some super-glamourous people (yes Little Mix, I'm talking about you!) definitely call for good quality, long lasting makeup - so I was eager to give it a go. The first thing that struck me was how gorgeous the packaging is. The Amazonian Clay blush is so well thought out - a mirror in the lid, a striking pattern on the actual product, and then, one quick swoosh, and you can pop the pan out of the palette to add to your Z-palette which can be very useful for space-saving in your kit, or even at home. The colour I received was Flush - a pretty dolly-pink which is really rich in pigment, and true to it's name, gives you a nice healthy looking flush to the cheeks. 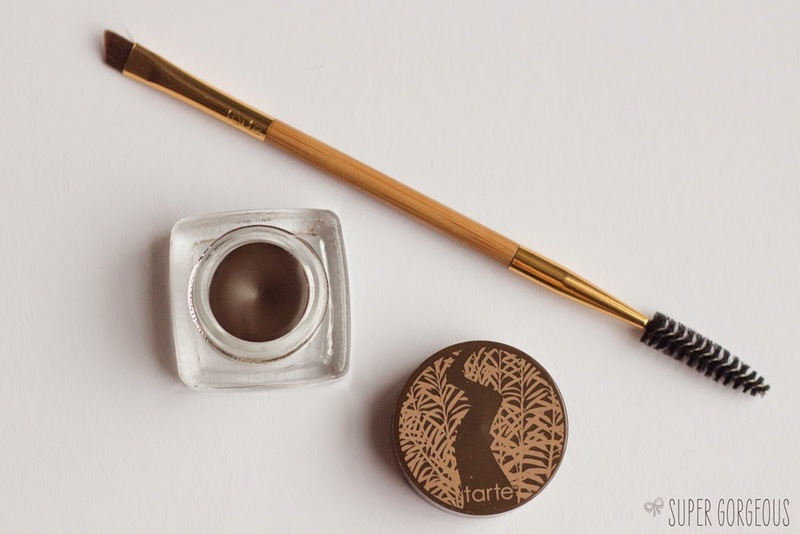 What I loved about the eye products is that they come with a brush, and not a crappy little applicator you want to chuck the minute you first touch it... an actual, amazing, proper brush! 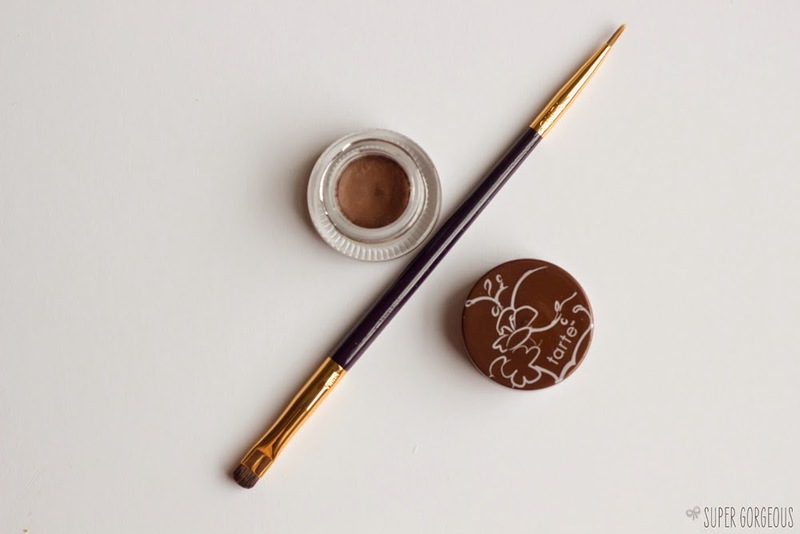 The Brow Mousse comes with a double ended bamboo brush which has a spoolie at one end to comb your lashes into place, then an eyebrow brush to distribute the product into it. The brush is thin so if you like to draw a line at the base of your brow, this is the perfect size to do it with for a natural finish. I tried out the Brow Mousse in Medium Brown, which I think is a little on the dark side for me, but it still works. 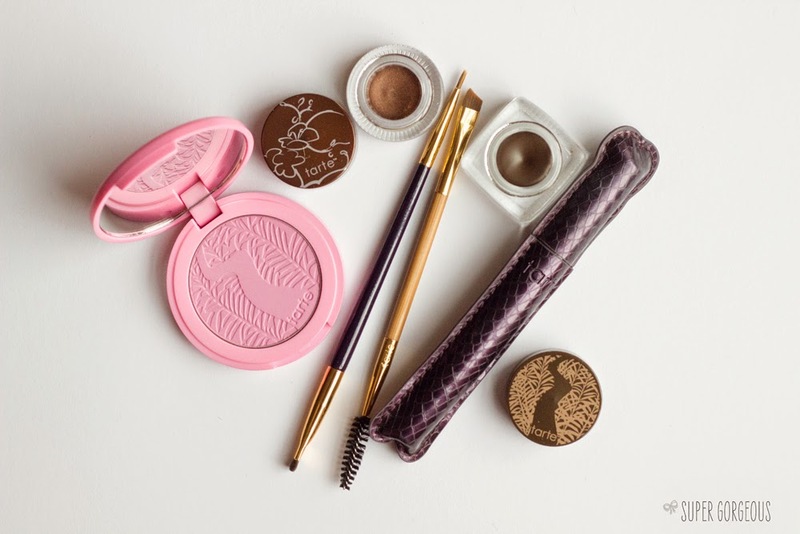 It was my first experience of working with a brow mousse, and I absolutely love it. In fact, I've worn this at every available opportunity since I first tried it. It's a whipped, airy texture, and leaves your brows looking so much more 'done', without looking un natural. The Waterproof Eyeliner also comes with a double ended brush - one fine brush for using the liner as as standard liner, and another slightly thicker, small domed flat brush for using the liner in a more smokey way, or to apply it all over your lid. The liner feels like a cream product on application, but sets and dries leaving a gorgeous finish. I used the bronze which is a lovely shade just the right amount of metallicness to it. 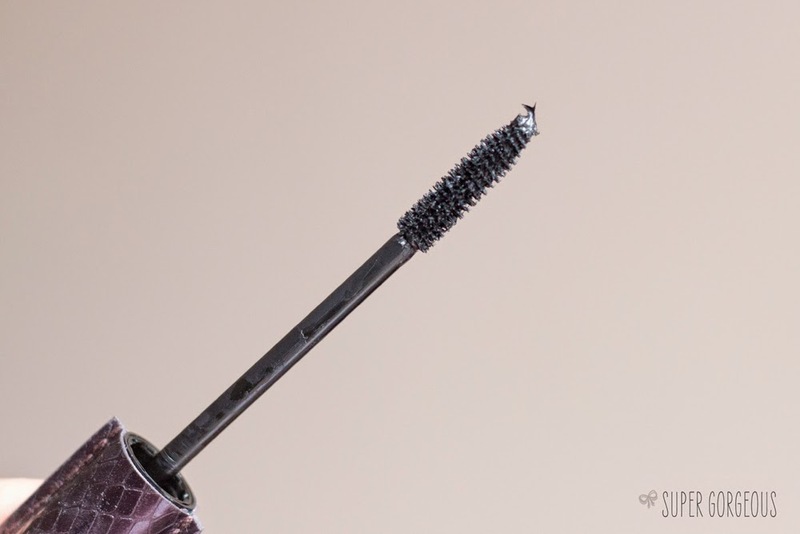 The Lights Camera Lashes mascara is like nothing else I've ever tried. It gives you the blackest, most defined lashes I have ever seen. Full of drama in just one coat - it's amazing. I imagine it would clump if you used it for lots of coats, but I've been doing about 3 coats and it's changed my lashes for the better. I will definitely, definitely be re-buying this! 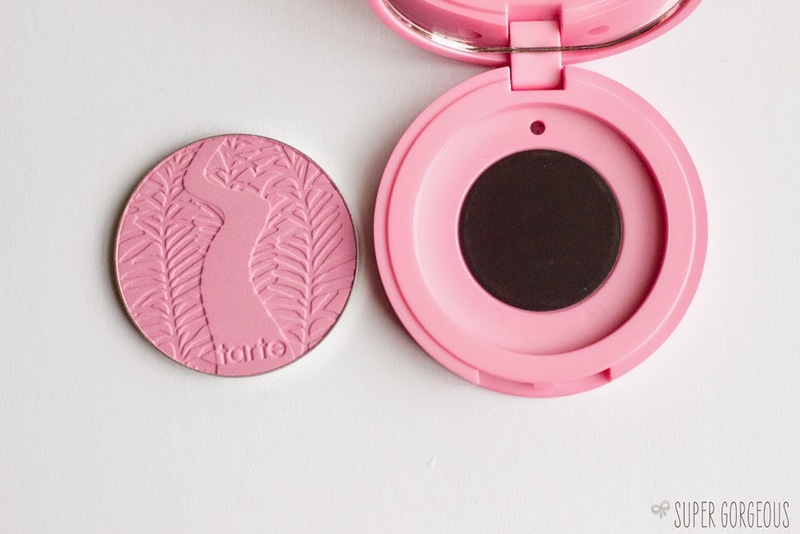 I am completely head over heels in love with some of my new discoveries, and can't wait for the new Tarte show to start on QVC tomorrow so I can see more of their products in action! First, what a fab package to receive in the post! Very Jealous. 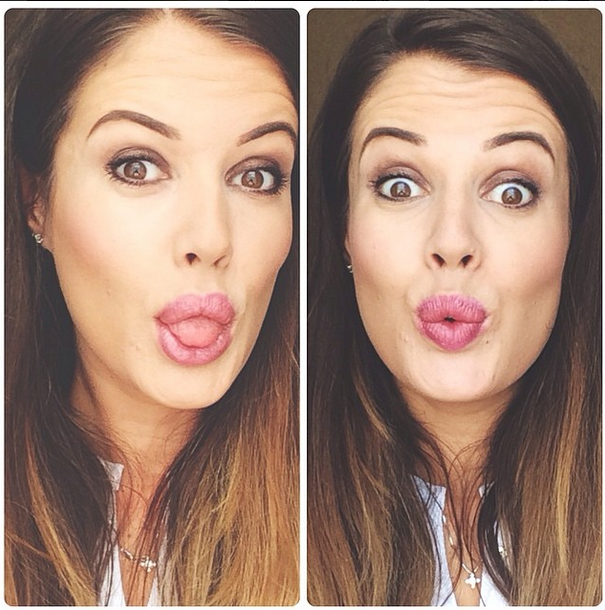 Secondly, you have no confirmed that I do need to get my hands on some Tarte products! You look beautiful in both pics! I've not tried anything from Tarte yet but this confirms that I definitely need to! I had not heard of this before but it looks wonderful, I will have to get my hands on these lovelys. I love your blog by the way. 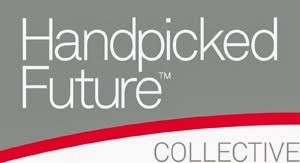 I have just followed and cant wait to read more!